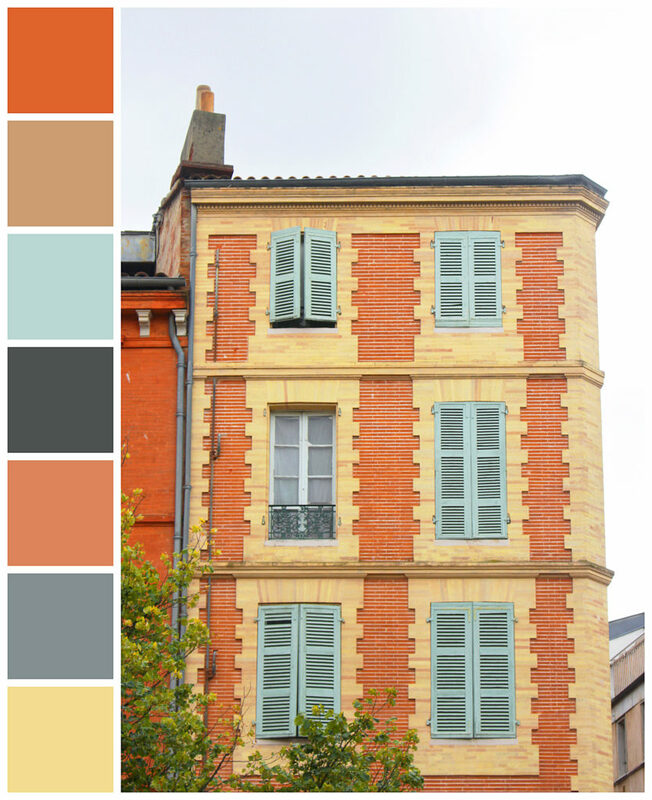 Something that fascinated me about Toulouse was the unique aesthetic of the building facades. 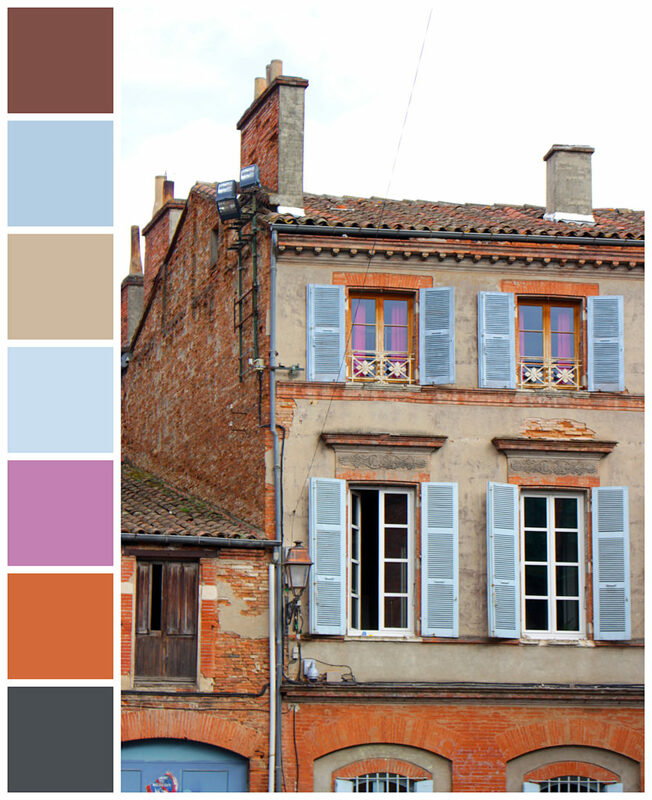 Although most of its buildings are constructed in pinkish terra-cotta bricks – earning the city its nickname “La Ville Rose” (The Pink City) – the facades are particularly colorful. 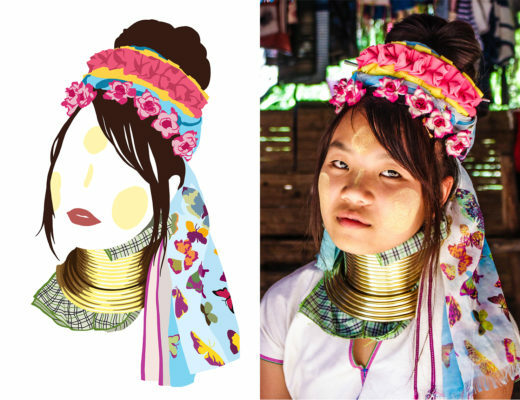 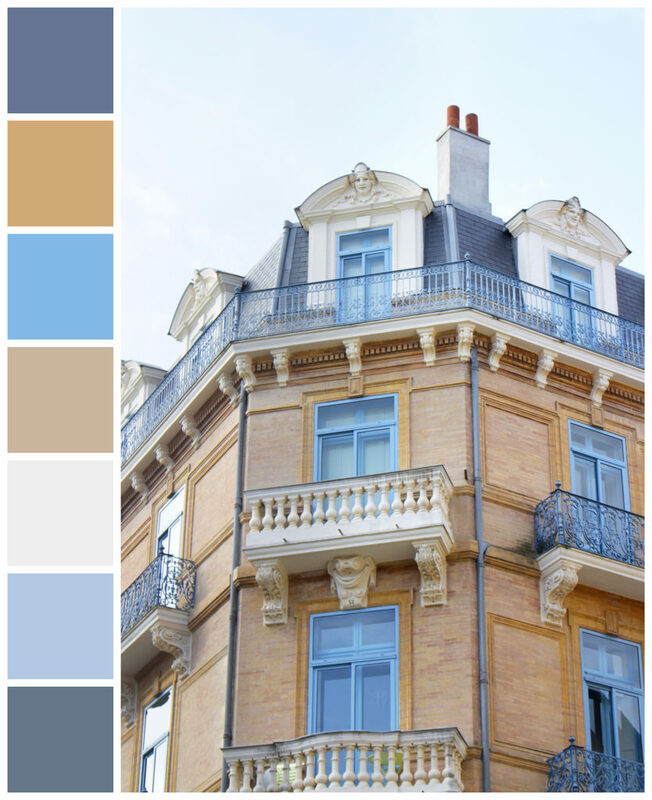 I was intrigued by the delicate balance between the bright, intense colors on the one hand, and the subtle pastel hues on the other. 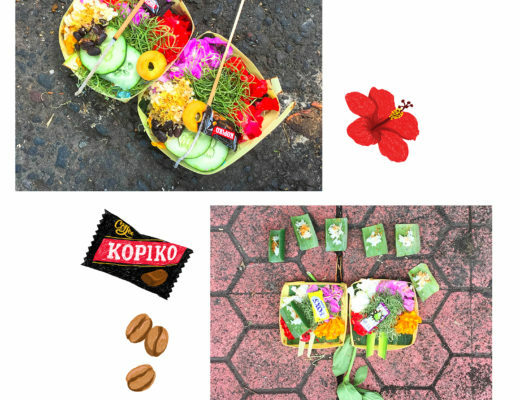 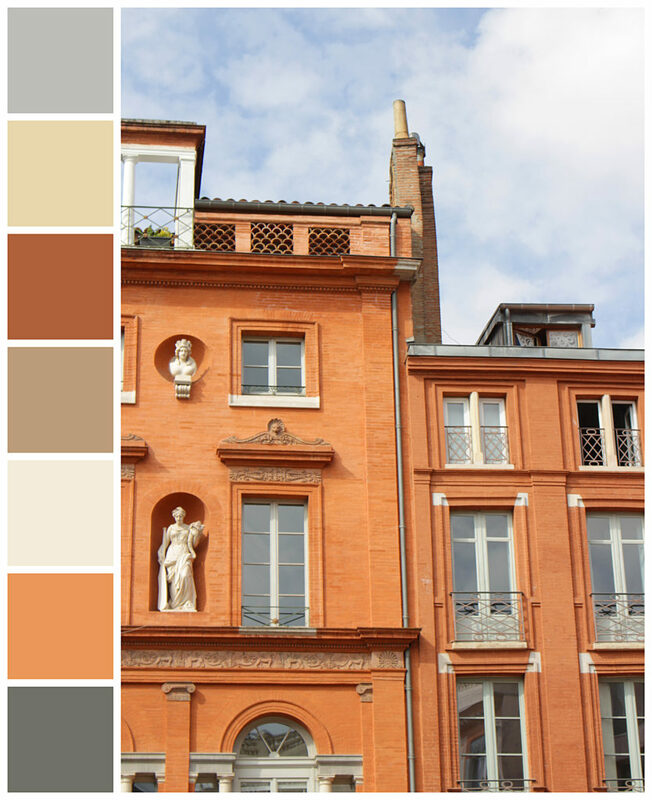 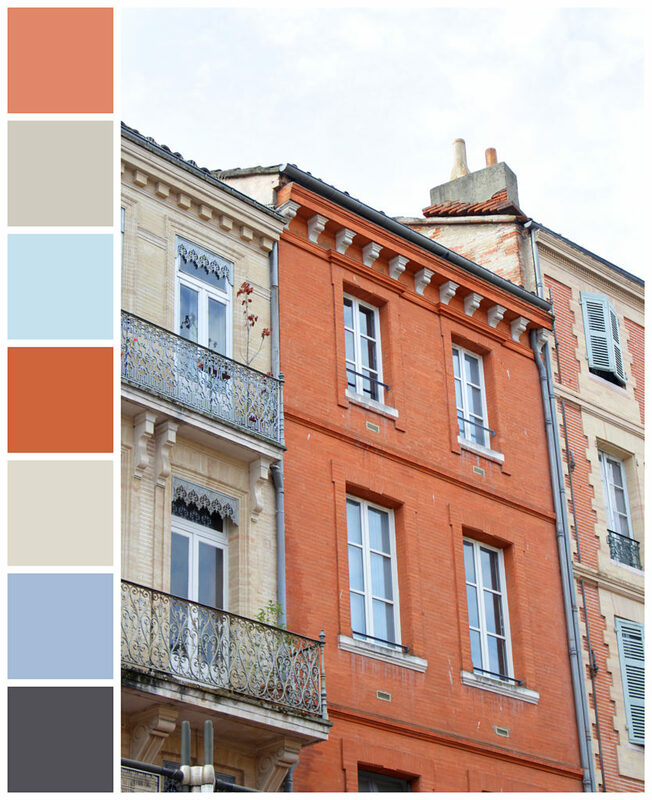 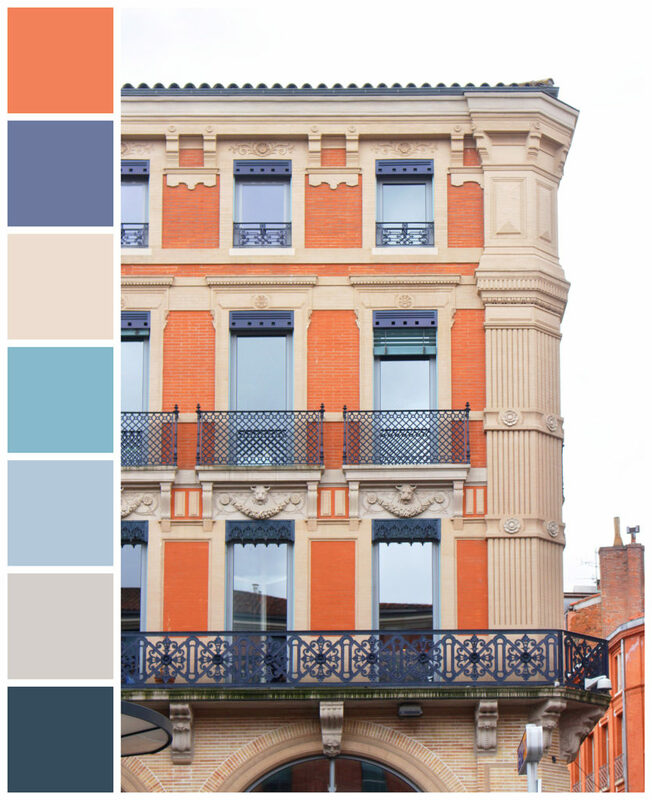 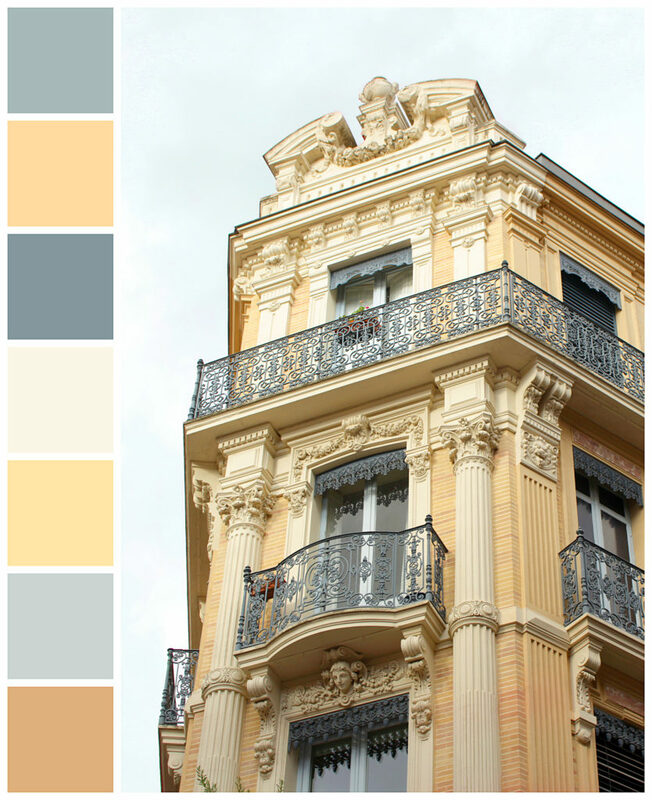 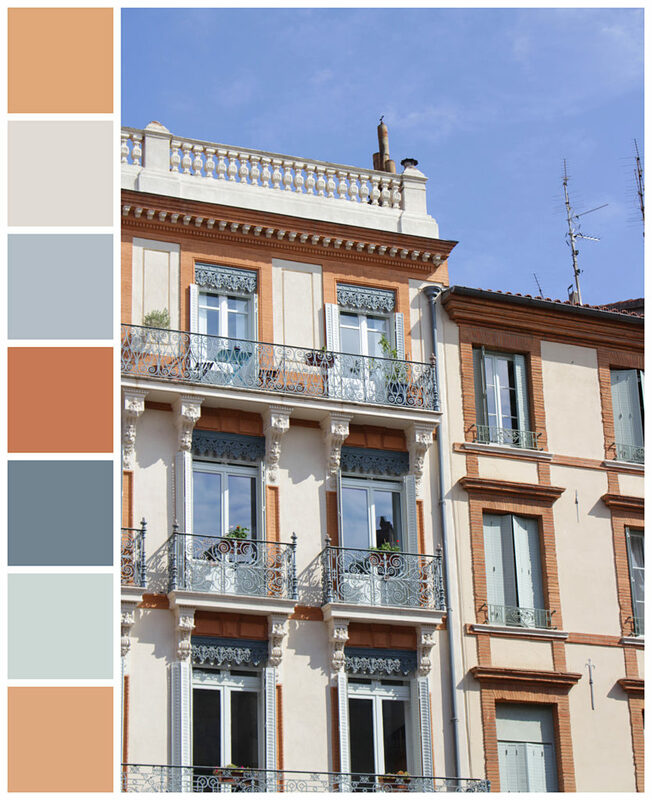 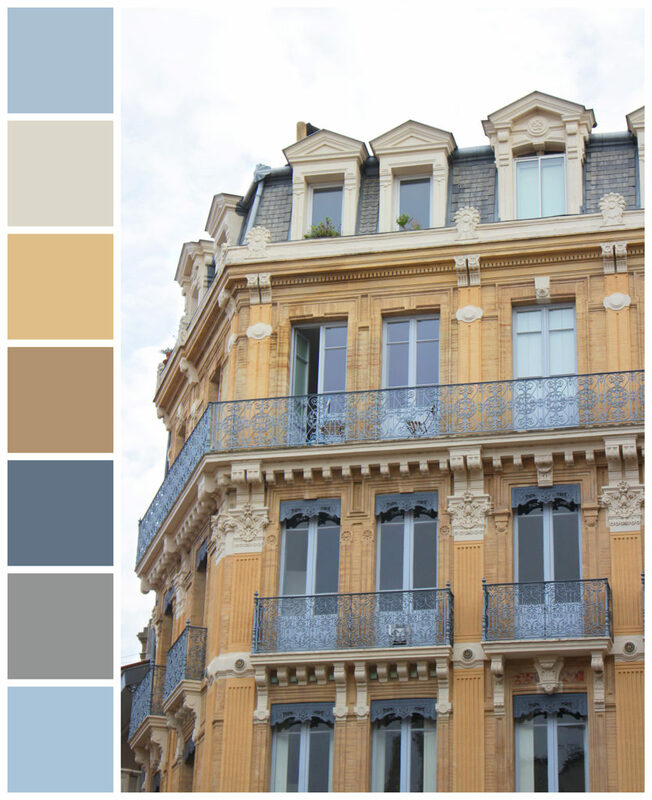 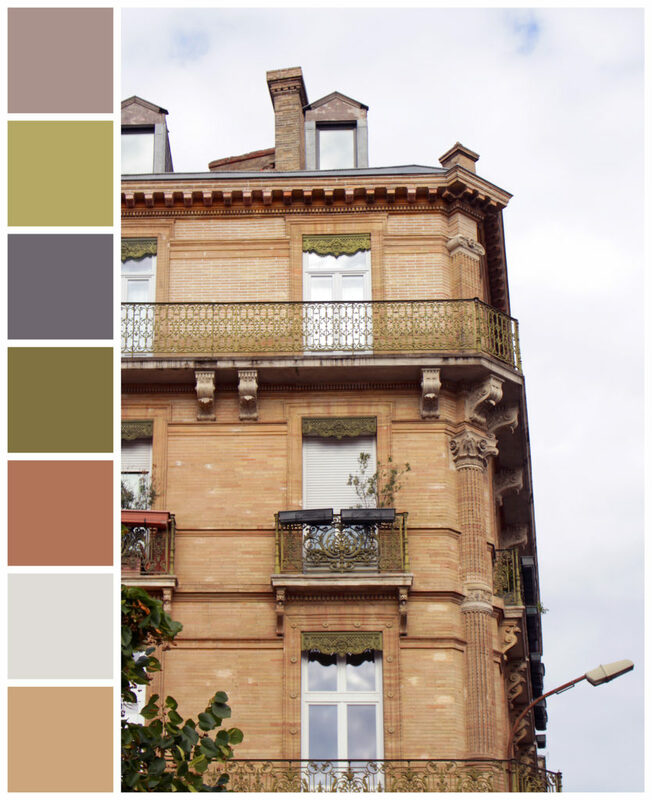 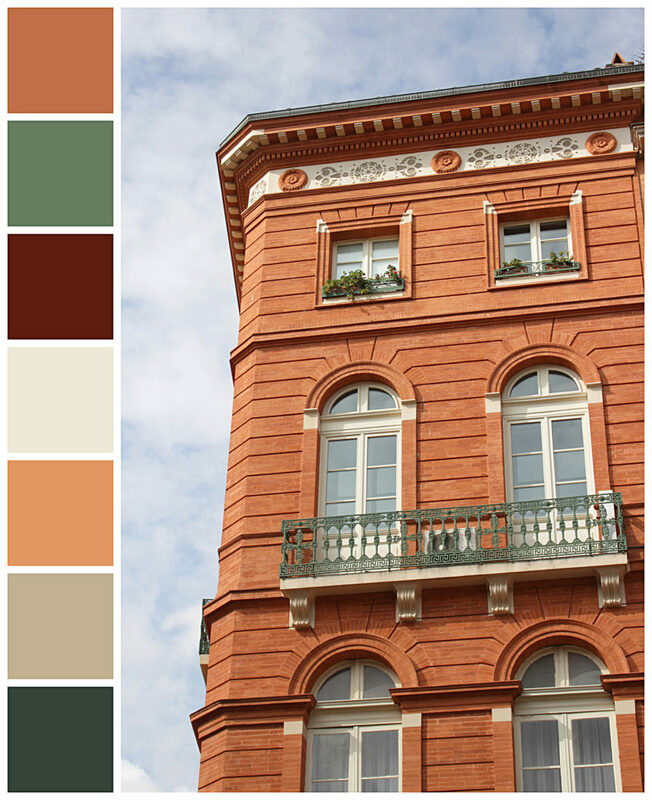 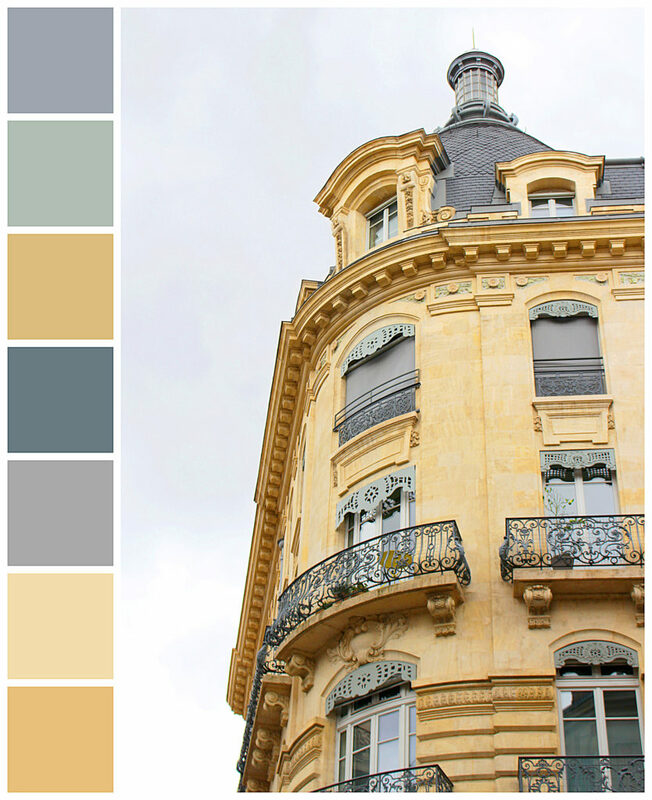 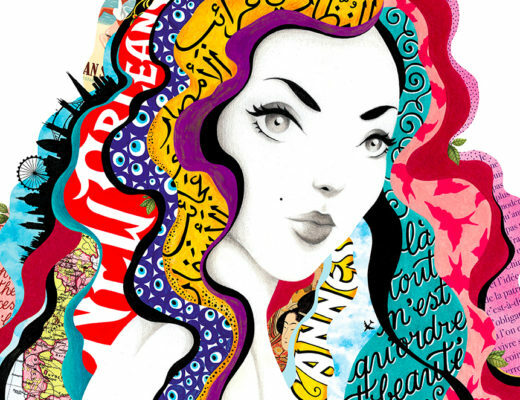 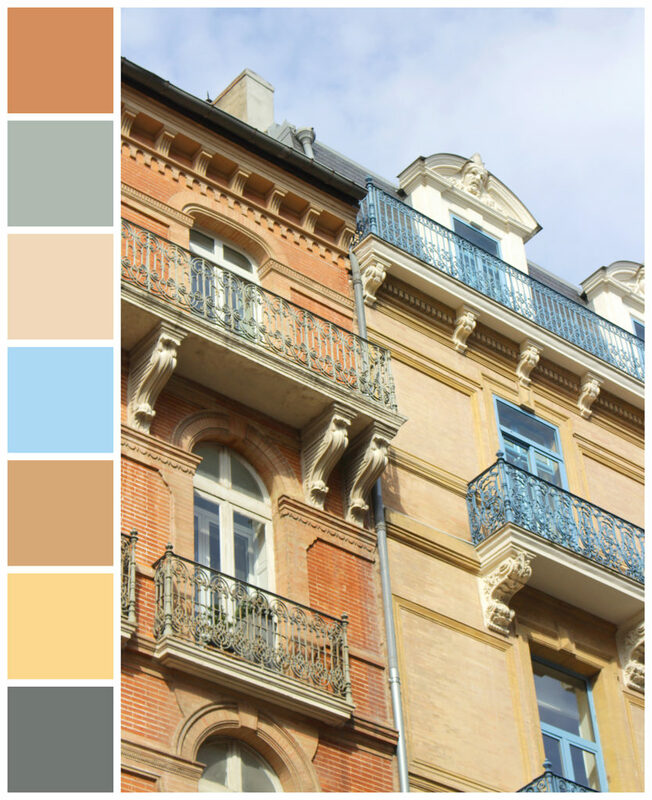 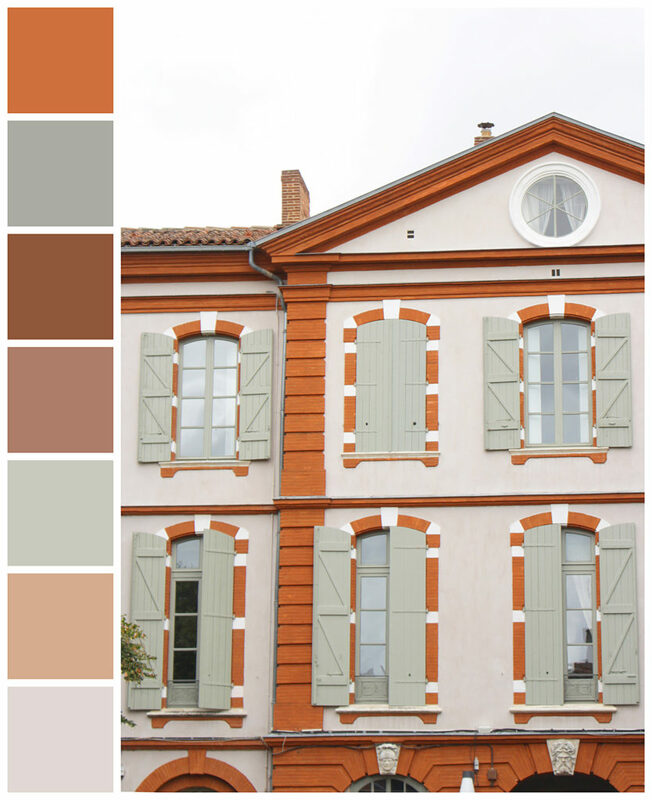 This inspired me to extract the colors of some of those facades to create color palettes that reflect different moods, perhaps to use them in future illustrations or designs, or simply to better understand how different colors work together to create a harmonious composition.